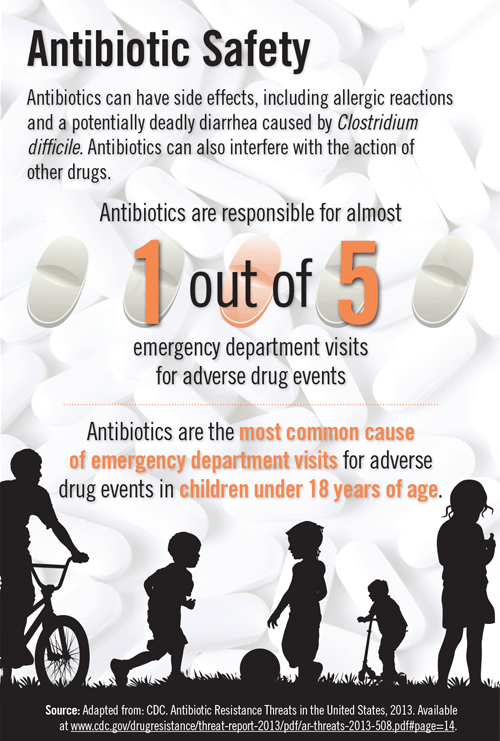 Antibiotics can have side effects, including allergic reactions and a potentially deadly diarrhea caused by Clostridium difficile. PreviousWhy Are There Intern “Boot Camps”? A Shortage of General Surgeons: Coming Soon?